This is one of the biggest selling points of succulents! We’ve all seen the myriad of images of gorgeous terrarium centerpieces, the window planters, and everything else. 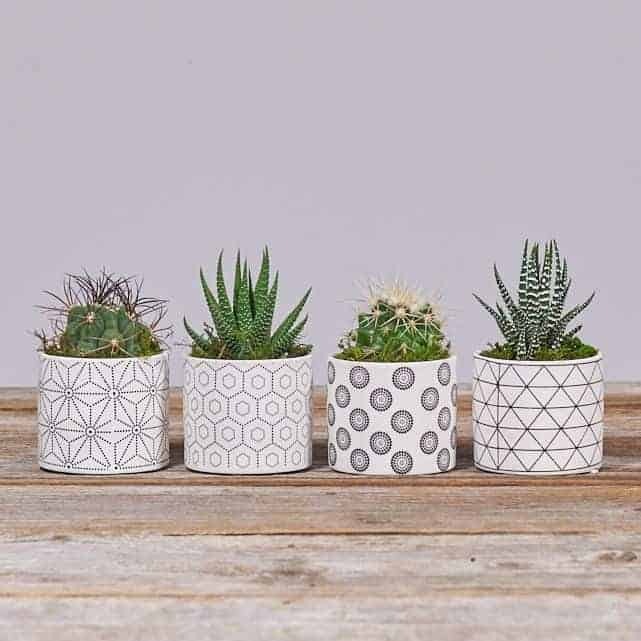 Indoor succulents are protected from temperature fluctuations, most pests, and weather. You can enjoy their simple beauty in the comfort of your own home. There are a few downsides though. Most people place succulents in their windows, and this has mixed effects. Sunlight levels change by season and during weather. The direction the window is facing also plays a large part in how much sunlight it receives. You need to keep that in mind while you aim for that golden 6-8 hours of sunlight per day. Soil also takes longer to dry out when indoors – partially because of the oft-lower temperature, but also because there is less air circulation. Remember, it’s crucial that you have adequate drainage in your soil and your pot. You will water indoor plants less frequently than outdoor plants (barring wet weather). If you’re going for indoors, green plants will probably be your best bet (check out this list for some easy options). 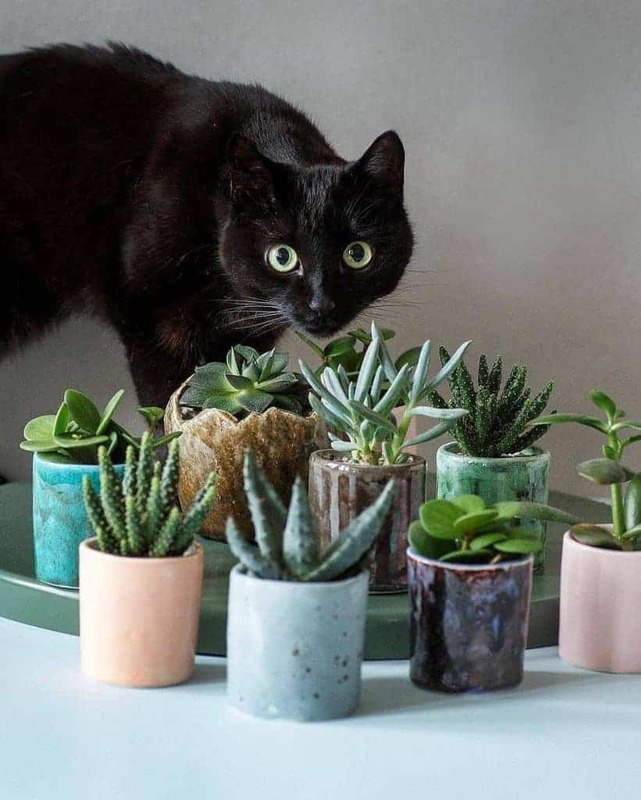 Not only are they generally easier to take care of than some of the more exotic colored plants, but their green coloration allows them to photosynthesize with maximum efficiency. They’ll tolerate the relatively low-light conditions of the indoors, whereas red or purple plants might struggle without special care. The first, and perhaps strongest, argument for growing succulents outdoors is that they are plants… and plants live outdoors. They evolved to endure Mother Nature, and they thrive in such conditions. Beyond that simple explanation, succulents really are hardy plants. Their preferred environment is one that is sunny and dry – though not necessarily hot. One of the primary dangers of keeping your plants outdoors is the risk of burning from the sunlight or the heat. Above about 90°F, they are liable to be harmed by prolonged exposure. That’s not to say they can’t handle the heat! Large succulents, or old ones, are much more resistant to heat and light and will probably be able to tolerate it. Freshly planted succulents or propagations will have a rough time. 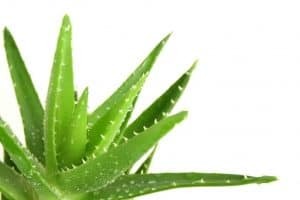 When moving indoor plants outside (a common practice for the duration of the summer), place them in shade or partial shade, gradually moving them into sunlight over the course of several weeks. You will likely see your succulent begin to flourish! 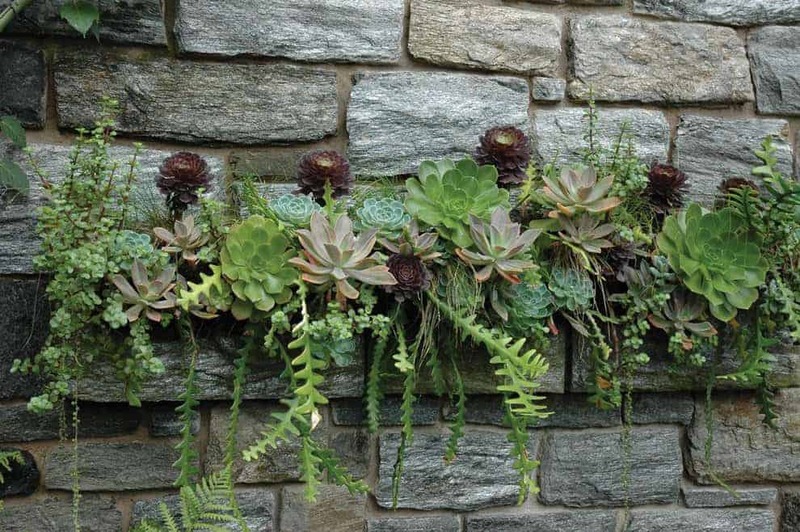 There’s a lot more space for your succulents outside since you aren’t limited to windows. 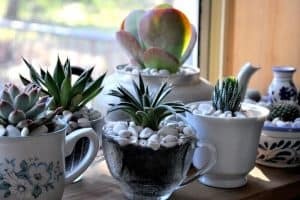 You can make succulent gardens, fountains, walls, etc. You are only limited by your imagination… and perhaps the climate of your location. If you live in a particularly wet region, you might have a hard time growing some succulents. 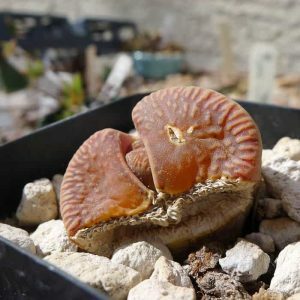 Even if you live in a desert – the intense heat and too much sunlight can kill your arid-adapted plants. You can mitigate these issues somewhat by placing them in shade, or having cover from the rain. Seasons are tricky for succulents; some can overwinter while others shrivel up. Research your plant species’ needs when you are deciding where to put them! Where do you keep your succulents? Comment below with your reasoning!